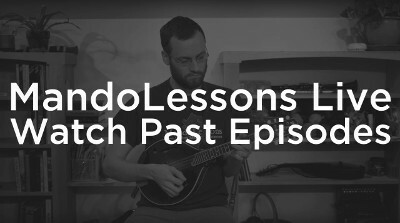 MandoLessons provides hundreds of free online mandolin lessons to people all over the world. If you are new to the instrument and want to learn more, check out the “Resources” tab at the top of the page. 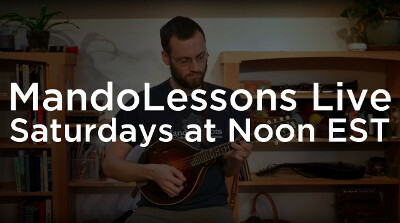 If you have a mandolin and want to jump right in to playing, check out the “Lessons” tab.